GOT DEBT? Call Today For Help! A Compassionate and Caring Bankruptcy Law and Consumer Protection Practice. It doesn’t have to be this way. There is a way to take action to get a handle on your debts and get a fresh financial start. Have you considered bankruptcy? At Eric Wilson Law we understand that life can be unpredictable. From our office in Tuscaloosa, Alabama, we help individuals, families and businesses throughout the region obtain debt relief through bankruptcy. Whether you lost your job, went through an expensive divorce or suffered a serious medical injury, we will help you take back control of your finances and regain peace of mind. We will talk you through the benefits of bankruptcy and analyze your situation to see if you qualify for Chapter 7 bankruptcy, or whether Chapter 13 might better suit your needs. We will dispel bankruptcy myths that might be keeping you from obtaining the debt relief you need. We are not just another name, phone number and fee. Our experienced bankruptcy team will personally guide you through the process. Our staff is caring and compassionate and will help make this an easy process for you and your family. Once your bankruptcy is complete, we will help you prepare for life after bankruptcy by providing in-depth counsel on rebuilding your credit and managing a budget, among other things. By explaining your rights and options in clear, easy-to-understand terms, we seek to help you make informed decisions about how to achieve a debt-free future. 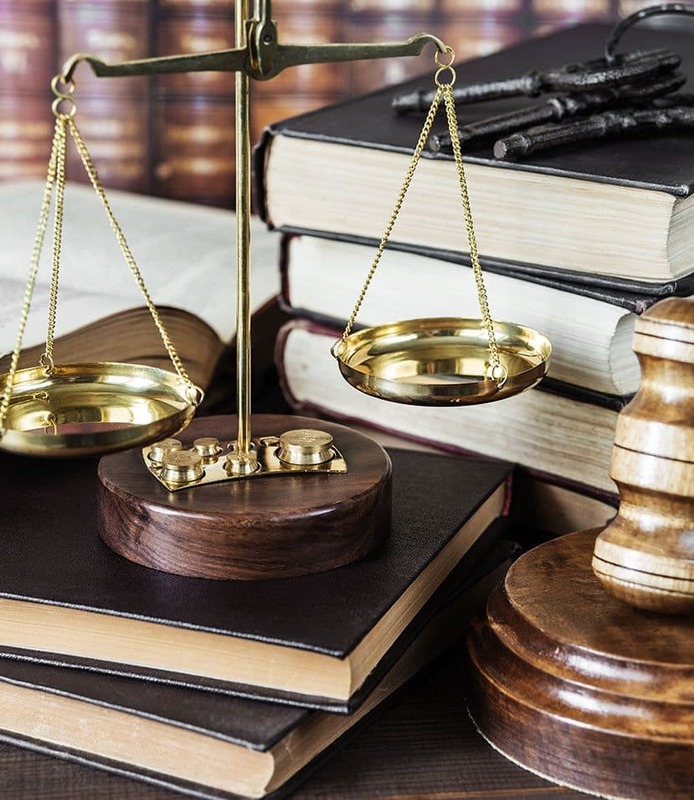 Since obtaining his law degree from The University of Alabama in 1996, our attorney Eric M. Wilson has helped countless individuals in Tuscaloosa and surrounding areas obtain debt relief through bankruptcy. He is a member of the National Association of Consumer Bankruptcy Attorneys (NACBA) and frequently lectures for the National Bankruptcy Institute (NBI) seminar series about consumer bankruptcy issues. bankruptcy. Call our Tuscaloosa office at 205-349-1280 to schedule a free initial consultation with our experienced lawyer. © 2019 Eric WIlson Law, LLC. All rights reserved. Disclaimer | Site Map | No representation is made that the quality of the legal services to be performed is greater than the quality of legal services performed by other lawyers.